United States Attorney Sherri A. Lydon announced today that John Shannon Simpson, age 43, of Lee County, Florida, has entered a guilty plea in federal court to Wire Fraud. United States District Judge David C. Norton of Charleston accepted the guilty plea and will impose sentence after he has received and reviewed a presentence report prepared by the United States Probation Office. Evidence presented to the court established that in May 2014, Simpson founded a charitable organization entitled “Marines and Mickey” and served as the President. The purpose of the charity was to provide funds to selected United States Marines Corps (USMC) service members and their families to defray their costs of visiting the Walt Disney Resorts. 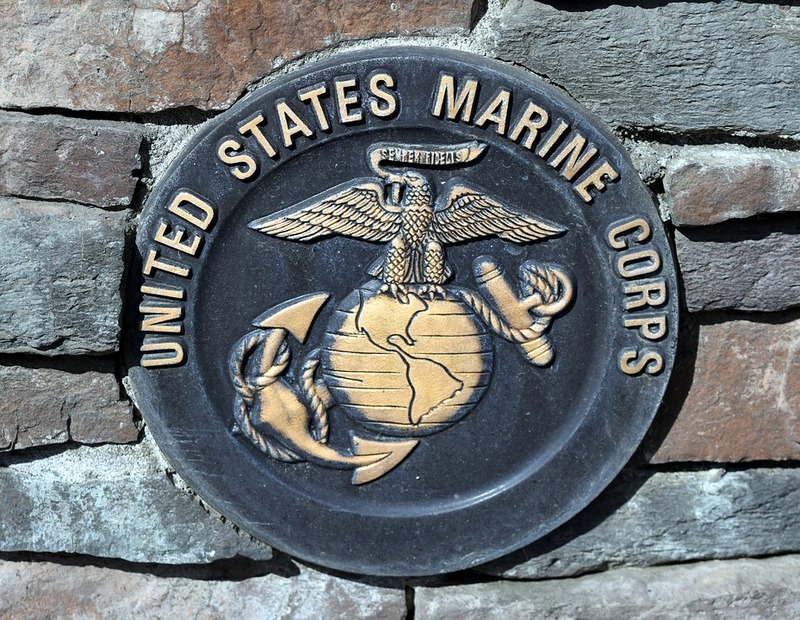 The charity was also supposed to provide funds to the families of newly graduated Marines to defray the families’ costs of attending USMC boot camp graduations, including some held at Parris Island, South Carolina, and San Diego, California. The charity claimed in its promotions and requests for money that 100% of the donations went directly to Marines and their families through the charity’s programs. The charity actively solicited donations on and near the USMC base in Parris Island, South Carolina, and elsewhere. The remainder of monies raised by the charity were a combination of private and corporate donations to the charity, including by USMC recruits and recent boot camp graduates. While acting as the charity’s President and in support of fundraising for the charity, Simpson falsely represented himself as a retired career Marine with as much as 20 years of service, a retired Master Sergeant, a former Drill Instructor, and a Recon Marine. In fact, Simpson spent less than five years in the Marine Corps. He entered active duty on June 28, 1993. He was absent without leave (AWOL) from June 10, 1996, to June 19, 1997. The highest rank he achieved prior to going AWOL was Lance Corporal/E-3, and his operational specialty was Basic Disbursing Clerk. Simpson was found guilty at a Special Court Martial for violation of Article 86 (Absence without leave) of the Uniform Code of Military Justice, was reduced in rank to Private/E-1, and was given a Bad-Conduct Discharge, which was effective on May 5, 1998. By misleading donors and volunteers about his military background, Simpson was able to add credibility to his solicitations for money. The charity was in operation from May 2014 through 2016, and it received approximately $481,000 in donations during that time period. However, despite Simpson’s claims that 100% of the donations would go to Marines and their families through the charity’s programs, only about $90,000—or about 19% of the donations—were used for charitable purposes. Simpson diverted the remainder of the monies in the charitable accounts, approximately $391,000, for his personal use and enrichment. Additionally, during 2015 and 2016, Simpson made unauthorized withdrawals from the bank accounts of at least seven active-duty Marines who had recently graduated from boot camp. Simpson convinced them to allow him to make recurring withdrawals from their accounts in nominal amounts to support the charity. Instead, he used their debit card numbers to make unauthorized withdrawals from their accounts in a combined total amount of more than $5,000. Simpson faces a maximum penalty of 20 years in federal prison and/or a fine of $250,000. The case was investigated by agents of the Federal Bureau of Investigation and the Naval Criminal Investigative Service. Assistant United States Attorney Dean H. Secor of the Charleston is prosecuting the case.